Please select a size. UK 3 - In StockUK 4 - In StockUK 5 - Email me when back in stock UK 6 - In StockUK 7 - Email me when back in stock UK 8 - Email me when back in stock Please select a size. 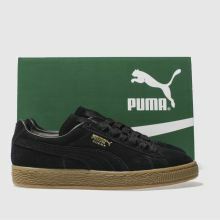 Black on black, this PUMA Suede Gum arrives with the versatility to complete any outfit you throw at it. 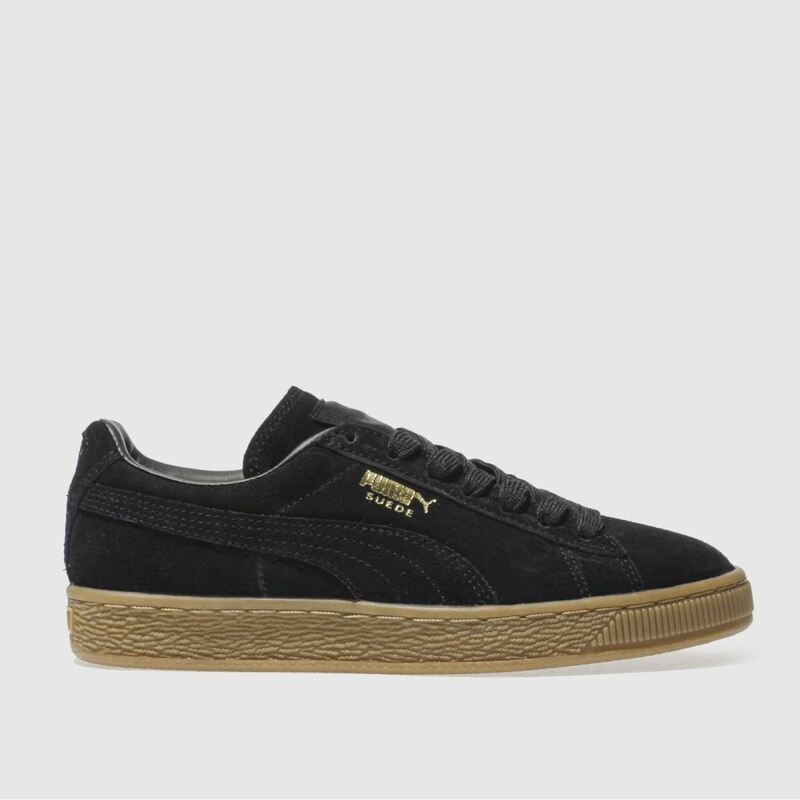 This retro trainer features an all-black suede upper with a classic Formstrip and gold foil branding for added glam. 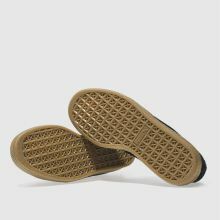 An on-trend gum sole completes.